It has been awhile since I have entered my photography in a competition. For several years I was on a roll and found great success in international competitions while building my portfolio. Alas, that all came crashing to a halt when I had to deal with sudden health issues. Fortunately I have had a respite from those concerns and I am once again back on the creative path. I recently entered the Mira Mobile Prize competition “Ruas do Mundo” (Streets of the World) and was ecstatic to learn one of my iPhone photographs was chosen by the judges to be included in an electronic display to be shown at the Mira Forum in Porto, Portugal. This display was shown alongside the featured printed work of the top 50 finalists. That news made my week. 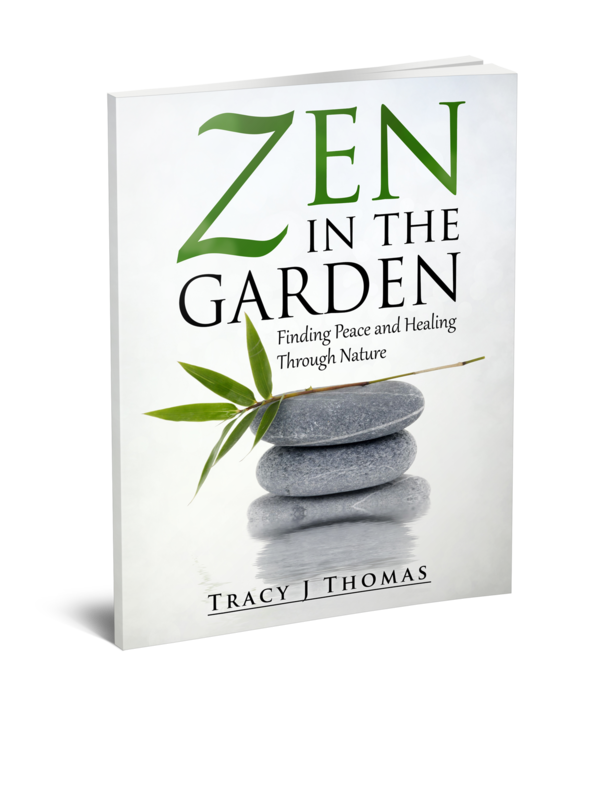 I have also recently had the pleasure of two author interviews regarding my book “Zen in the Garden: Finding Peace and Healing Through Nature.” The first interview was conducted by the inimitable Melanie Rockett for her website Proof Positive. You can read the interview here. The most recent Interview was for the website “Writer’s Interviews” and can be viewed here. It was a year ago this month that I was diagnosed with skin cancer. That diagnosis resulted in an intense journey of treatment and healing that has literally changed my life. When I reflect on it now I can honestly say there were many gifts that have come out of that transformational journey. The first being a reevaluation of what is important in my life and the decision to spend more time writing. I am honoring that decision and have four more books slated for publication this year. My hope is each one of you reading this blog post will follow your hearts and begin to live your lives with passion and peace. Have you ever stood still in the forest for a moment to listen to the whisperings of all that surrounds you? Have you ever closed your eyes while walking on a trail for a few steps then opened them to see something new you had failed to see just moments before? If you haven’t, I suggest you try it. If you have, then I think you will agree it is a great way to “see” and experience things differently. Our days are filled with noise pollution and visual stimuli that tends to overwhelm our senses and shut us down to what surrounds us. A self-preservation mechanism that can backfire by blinding us to the beauty that also exists in our everyday environments. In our busy world most of us have lost touch with ourselves and the connection we each had to the earth when we were children. The simple joy we felt as children has been replaced by mounting stress. The willingness to explore our natural environment with inquisitiveness and a feeling of wonder has diminished over time and been replaced by the shallow demands of life. How sad that we become so lost as adults we forget about the beauty that exists right in front of us. Life should be about living. Life should be about happiness and joy. When we take a few moments each day to discover and reconnect with the beauty that is in nature we can begin to change our perspective. We can find balance and a renewed sence of peace. It can really be as simple as walking out your door and smelling the flowers for a few minutes before you climb into your car to head off to work. Take a short walk at lunchtime and make a point of finding one beautiful thing in nature that you haven’t noticed before. You don’t have to be in the middle of a forest to find it. You can even find it in the middle of a busy city. Feel the cool breeze on your face, smile at a puffy white cloud in the sky, breathe in the fragrant smell of a flower bed, be inspired by the flowering weed that has pushed its way up through a crack in the sidewalk. It is all around us every minute of the day. So go on. Enjoy! This morning I decided to heed my words from my little book “Zen in the Garden: Finding Peace and Healing Through Nature.” Being self-employed, tax season is always a stressor. Add to that the demands of work I perform for clients and my attempt to self-promote the launch of my new book and you have the perfect recipe for a potential meltdown. But if I have learned anything on this journey it is the importance of placing a damper on stress, or at least the way my body reacts to it, before it has a chance to impact my life and most importantly my health. Today I woke up with a long list of to-do’s in my head. Not a good way to start the morning. I didn’t even take a moment to say “Hello world!” My first mistake. But since I have a forgiving heart, I gave myself a hug and decided to go out on a walk at a local nature trail for a quick attitude adjustment. The minute I stepped out of my car and placed a foot onto the trail I felt relief spill over me. I could breathe again. There was a cool breeze that placed a kiss on both cheeks and the morning sun warmed the top of my big floppy hat. Whatever stress I carried when I left my house was instantly replaced with a calm peace as I began to notice the beautiful Spring blossoms that had begun to grace the trees. I felt a smile begin to creep across my face. This is how life is supposed to be. We are meant to be happy and to experience the joy And beauty of simple things. As my day continues forward I carry that peace I found this morning and feel a renewed sense of groundedness and the ability to focus on my tasks. Do yourself a favor. When you begin to feel stress creep in take yourself out on a walk and find at least one thing you think is beautiful along the way. Take a mental picture, or if you have a camera take a photo and revisit that image throughout your day. You can still download “Zen in the Garden: Finding Peace and Healing Through Nature” for free on Amazon through tomorrow. Life amazes me. Constantly. It is a roller coaster filled with ups and downs but it’s the positive moments that tend to surprise and help me to move past the more difficult times. One of those surprises has come from this little book I wrote and published on Amazon. 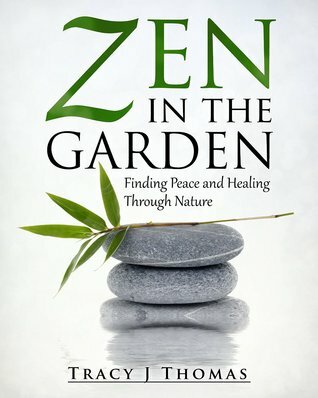 “Zen in the Garden: Finding Peace and Healing Through Nature” was my way of moving on from recent skin cancer treatment. For those of you who followed my treatment journey you know it was not a pretty nor positive time in my life. In the beginning stages of treatment I spent a lot of time taking photographs out in my garden and in nature. Once I became housebound during the eight weeks of topical chemotherapy I made a point to revisit my nature photos to remind myself of the beautiful things in life. Nature has always been the one thing in life that grounds me and gives me peace. When I initially began my career as a photographer my focus was on the nature and wildlife genre. That is where I have felt the most comfortable and connected my whole life, so it made since my foray into serious photography would be in that genre. It also makes since that I would circle back to my beginning, to my happy, healing, peaceful place to move forward from this unpleasant chapter in life. When I wrote this little book it was a healing experience for me but I also had hope the words and photographs would speak to others. So I am amazed at the positive reception, reviews and comments it has received so far since its release. I am even more amazed to find it currently sitting in the #1 spot in two Kindle categories on Amazon.com. It has miraculously reached #1 in “Spiritual Healing” and #1 in Self-Help. Zen in the Garden is now FREE for download in the Kindle store through March 4th. You can also purchase a paperback version if you prefer to hold a book in hand. If you do download it I would love for you to leave a quick review on Amazon. 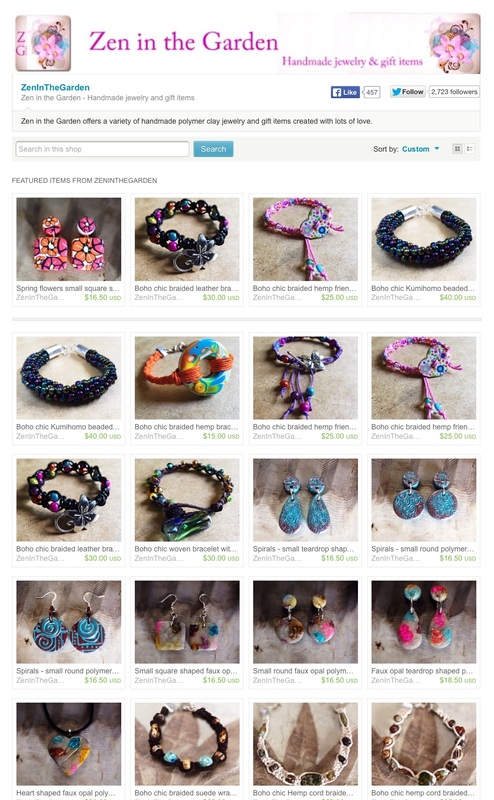 Even more I would love for you to share the link with all your friends :). You can get your copy now here: Zen in the Garden: Finding Peace and Healing Through Nature.